Rooting your android phone is not so easy because many times rooting software does not work. Many readers of my blog questioned how I root my phone and your providing solutions is not working in my phone. Rooting is very easy when you know what is rooting. Rooting is like full control ,you access all system files and directories. Example : In Windows Computer you see administrator computer,administrator has full control aver all machine. Your Android Phone is a linux machine , In linux there is administrator called superuser(su). When you root your phone you acquire superuser access. What You can Really Do when you root your Android Phone ? There are many things to do when you root your phone but below you see my blog posts. In a year I wrote many things to do after you root your phone. Try this all thing and take advantages of rooting. How You Root your Android Phone ? Rooting android phone is so simple. There are mainly two process one is with or second is without pc. Every phone doesn't work with popular rooting software. So you need to find your rooting software for android phone. 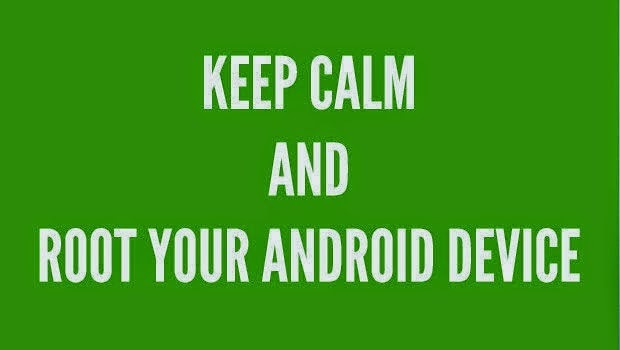 You find your rooting in google.com or XDA Forums. But In below you see popular software that work with lots of phones. You try these software and root your android phone. 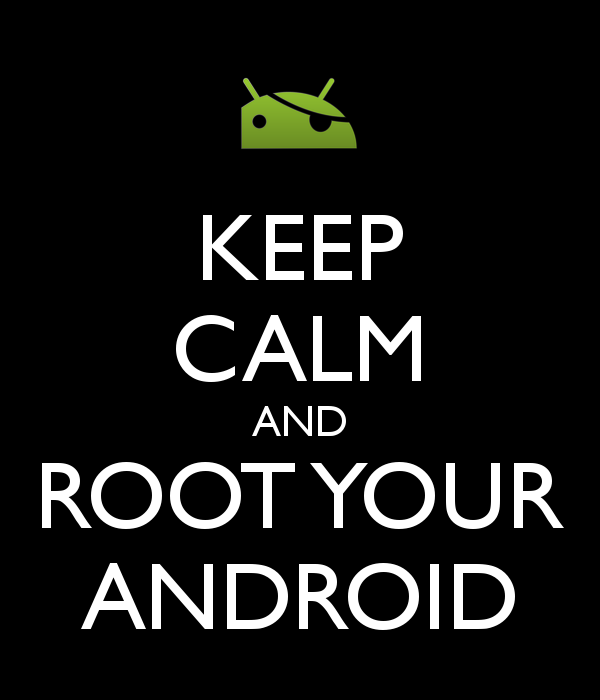 Vroot is popular android rooting software. Iroot supports 8000 Android Smartphones. When you download and install Iroot in PC , you must have working Internet Connection. You see all instruction in Iroot Website. Kingo is also a popular software for rooting android phone. This is oneclick method. You don't need any settings ,just plug your phone and click on root button and phone is root. Iroot also available in the form of android app. You can download and install Iroot android app . So with this android app you can easily root your android phone without PC. This is totally free apps and available for all. Framaroot is most popular android apps for rooting android phone without PC. Install Framaroot and do one click ,your phone is root. Framaroot supports thousands of phone. This is also a one click root method system. http://littlebitjohnny.blogspot.com /2014/04/how-to-check-if-your-android-device-is.html" target="_blank">Now You check your phone is root or not . So above you see four method for rooting your phone. Root your phone and enjoy advantages of rooting. You have finished reading Android Full Rooting Guide for Every Phone with Advantages and many articles about Tech Gallery in our blog this, please read it. and url link of this article is https://littlebitjohnny.blogspot.com/2014/11/android-full-rooting-guide-for-every.html Hopefully discussion articles on provide more knowledge about the world of new tech gadgets.